This Quinta has occupied its particularly privileged position for a full 150 years. 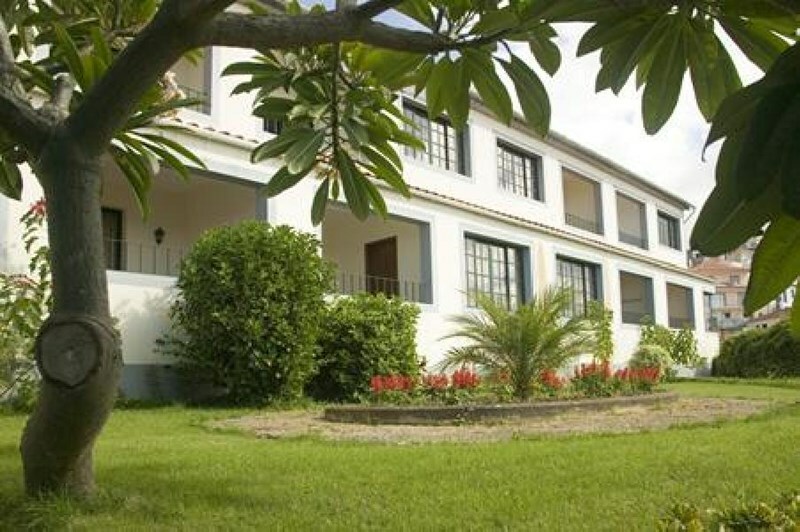 With sweeping views over the natural amphitheatre that forms the bay of Funchal, the apartments and villas are set in the grounds of a family-owned working Quinta (farm) of just 2 hectares of land featuring banana plantations, flowers and cobbled paths. The apartments are only a short distance from the centre of Funchal, and yet offers a very private sanctuary that is rarely disturbed by the bustle of the city below.Long the home of one of the most prestigious families on the island, this fully working Quinta has now opened its doors, and welcomes guests to enjoy this peaceful oasis in the heart of Funchal. This is a rare opportunity to experience the lifestyle of a true Madeiran Quinta, with all the comforts that today's traveller expects.